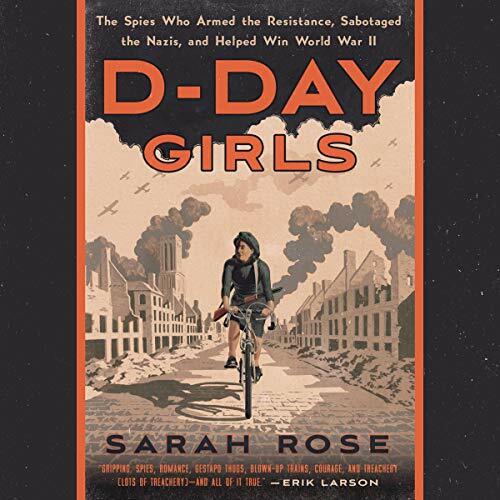 Showing results by author "Sarah Rose"
In 1942, the Allies were losing, Germany seemed unstoppable, and every able man in England was fighting. Believing that Britain was locked in an existential battle, Winston Churchill had already created a secret agency, the Special Operations Executive (SOE), whose spies were trained in everything from demolition to sharpshoot­ing. Their job, he declared, was to 'set Europe ablaze'. 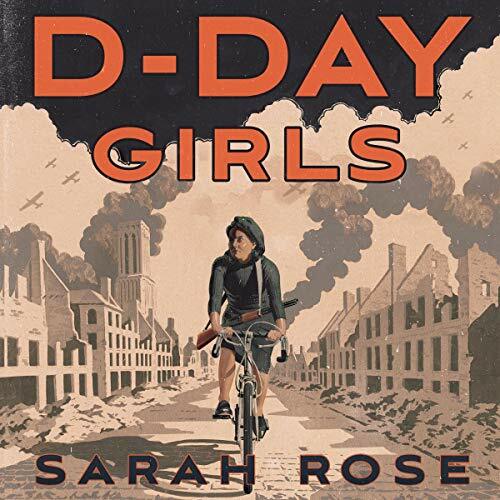 But with most men on the front lines, the SOE was forced to do something unprecedented: recruit women. 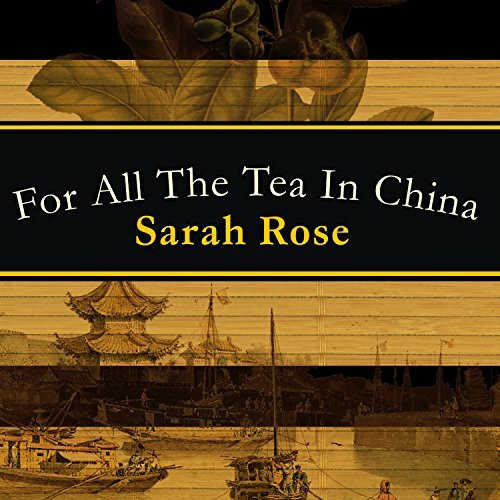 Thirty-nine answered the call, leaving their lives and families to become saboteurs in France. 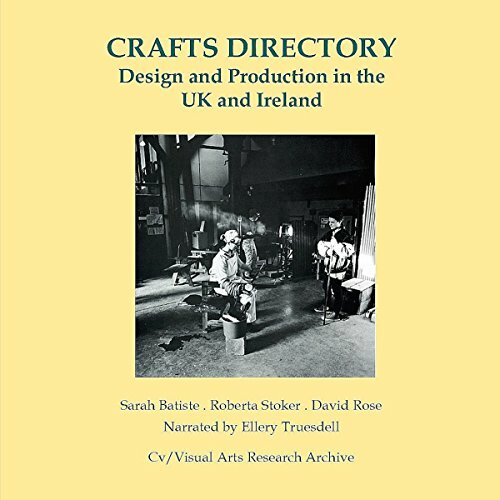 First published in 1999, Crafts Directory draws together interviews, features, showcases and listings of makers in the UK and Ireland, which explore individual practices and avenues of distribution from workshop production to general retail outlets.